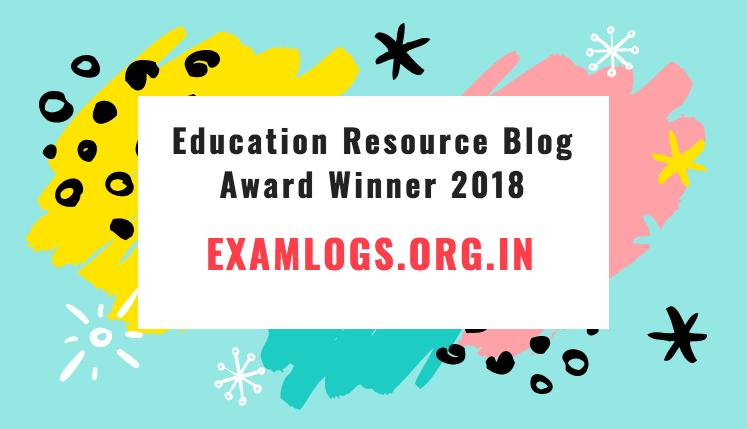 Examlogs.org.in is an award-winning educational website providing Exam Results, Job Updates and Latest News with an intention of helping students. Our mission is to deliver the most accurate information as soon as it gets published, and of course, for completely free. We also recently won the ‘Best Indian Educational Resource Blog’ award.